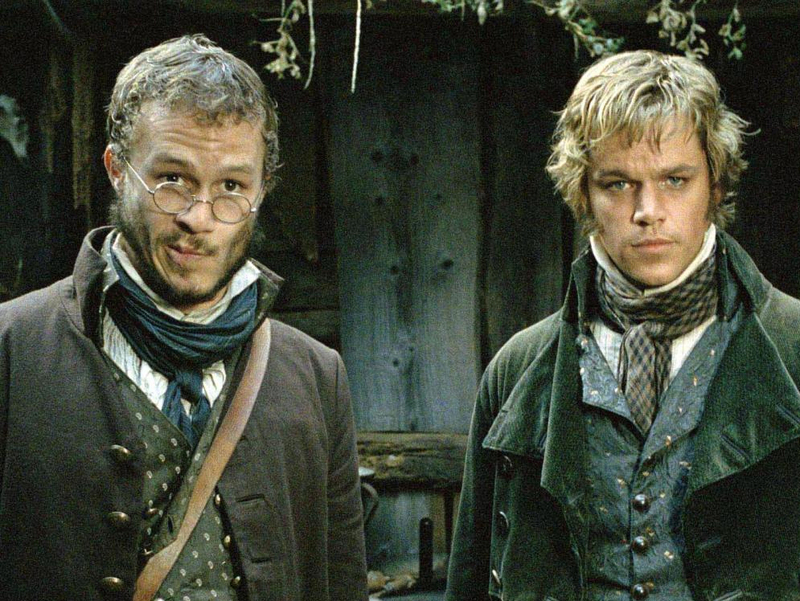 Yes, it's still cold out, so get happy: Netflix has just announced its latest batch of streaming titles for March. 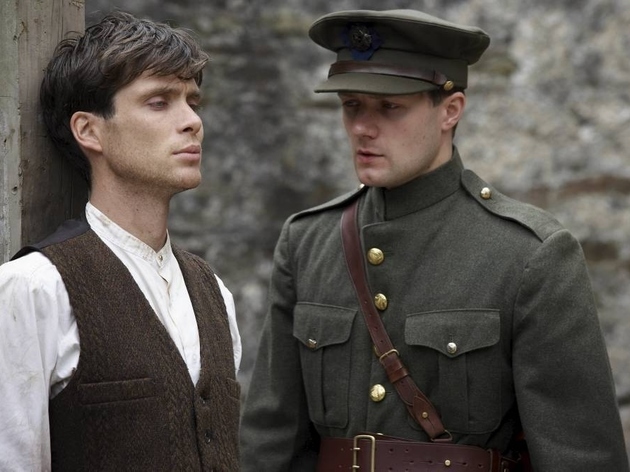 Naturally, St. Patrick's Day figures prominently: Several of these Irish-made (or Irish-related) movies would be top viewing year round, but they present attractive options for the drunkest night of the year. Maybe avoid the parade crowds and Irish pubs altogether and visit your favorite drinking locale, the couch. 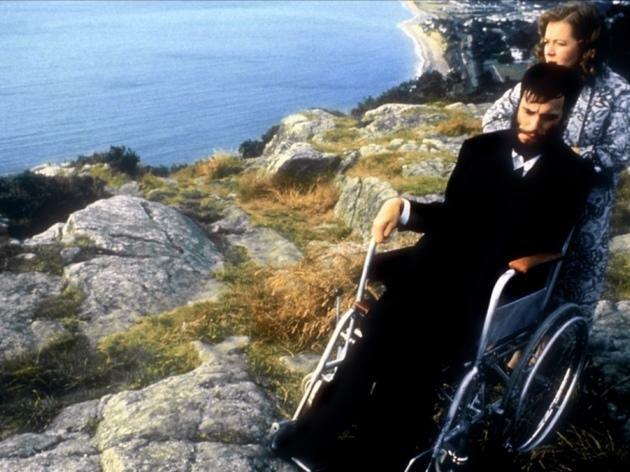 Daniel Day-Lewis’s raging performance as Christy Brown, the Irish painter who tore his way through cerebral palsy to reach a kind of clarity, is the best part of this film. 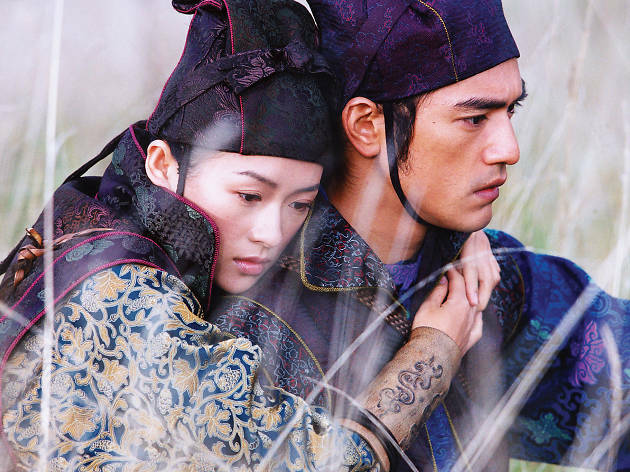 It brought the actor his first Best Actor Oscar, of three wins to date. 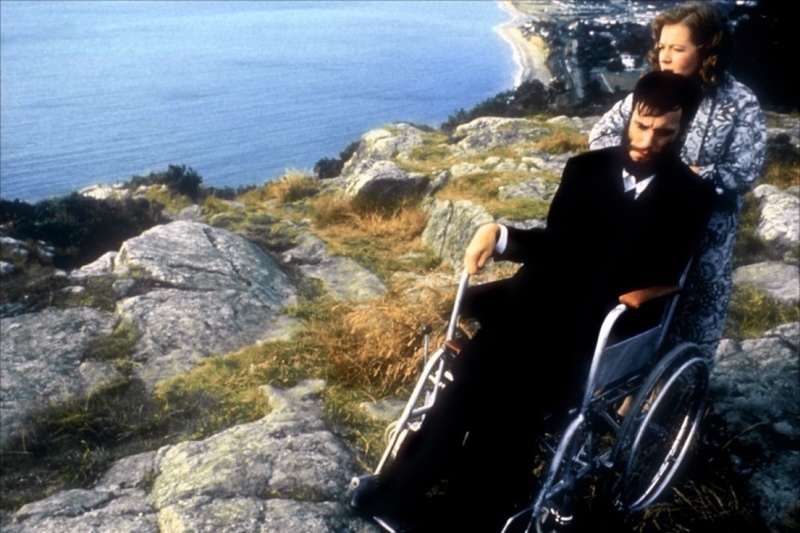 If you're going to commit to a heartbreaking physical-disability movie, My Left Foot's got a slight edge over The Theory of Everything. Overshadowed by its own spoilerific secret (and Miramax’s aggro marketing campaign of same), Neil Jordan’s sexually charged IRA thriller is actually quite lovely, redolent of the director’s generous humanism, and featuring excellent work by Forest Whitaker, Stephen Rea and Jaye Davidson. 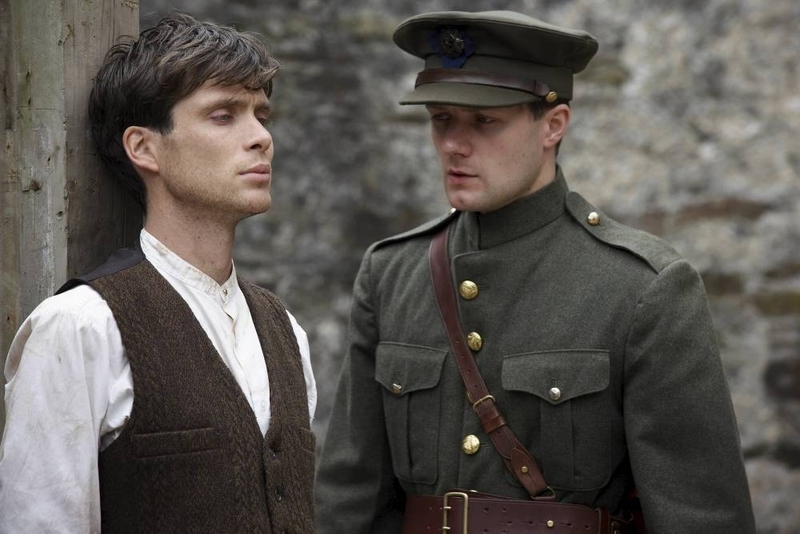 Peaky Blinders' Cillian Murphy plays one of two Irish brothers fighting against the British during the Irish War of Independence. Director Ken Loach’s film took home the Cannes Film Festival’s Palme d’Or—and if you want another taste of his subtle brand of socially committed filmmaking, 1969's Kes comes to Film Forum on Fri 27. Matt Damon and Heath Ledger are 19th-century scam artists who stumble into—you guessed it—an evil fairy-like tale of mystery and intrigue. The talent collected for the film is insane; in retrospect, this was Terry Gilliam's last decent movie, though hope springs eternal when it comes to the director of Brazil and 12 Monkeys. 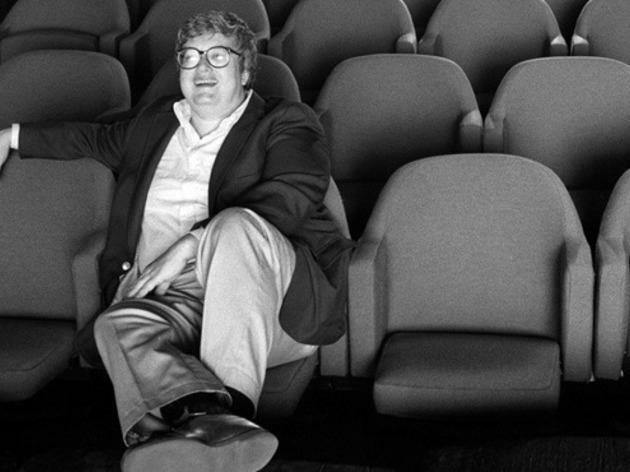 Mysteriously not even nominated for the Oscar that eventually went to Citizenfour, Steve James' warm yet unflinching profile of late critic Roger Ebert covers both his groundbreaking career and the familial trauma of dealing with cancer. 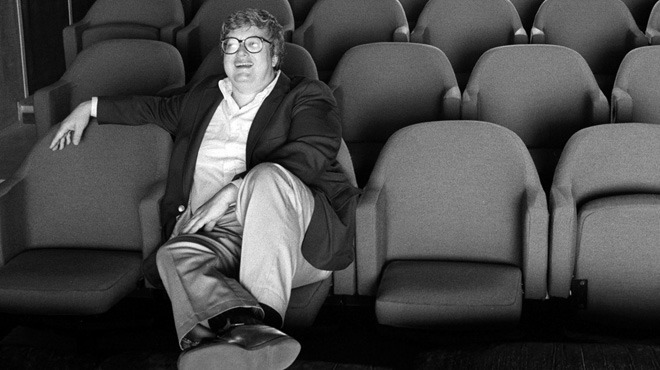 It's especially moving stuff—and not just to any stray film critics in your audience.